Looking for a festival party that says no to the stuffy and the bland and hello to the flavours and colours of the Rio Carnival? Bodega’s basement bar, Sugarloaf is the perfect spot for laid-back festivities in the heart of Birmingham’s busy city centre. 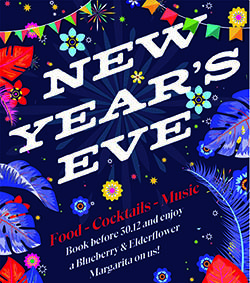 Enjoy a buffet or a sit-down meal alongside classic South American cocktails, wines and beers! With a dance floor or scattered seating, DJ booth and TV. Free to hire subject to a deposit, minimum spend and signed Ts and Cs. 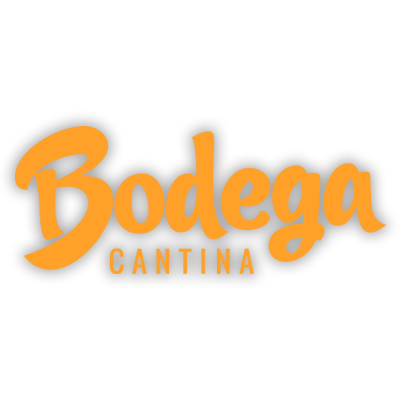 There are currently no upcoming events for Bodega Cantina – Birmingham.